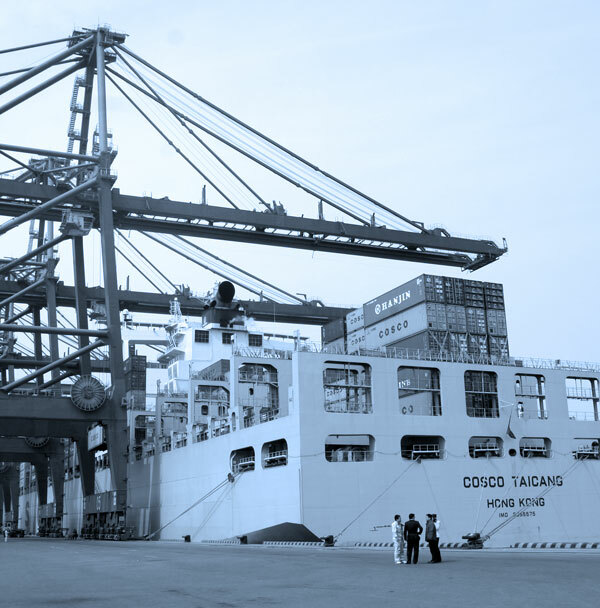 Professional organisations have recommended minimum safety features for quay container cranes to reduce injuries, loss of life, damages and delay to port and terminal operations worldwide. 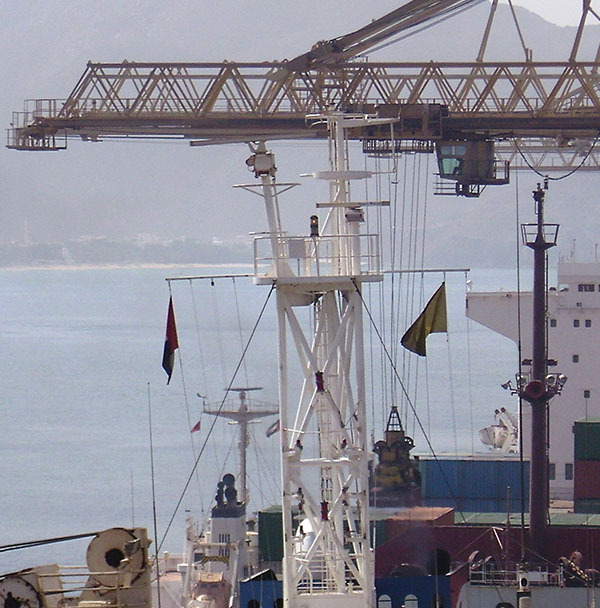 One of these recommendations is the installation of boom anti-collision sensors, which have been proven to prevent significant damage cost and business disruption, as well as enhance safety for crane drivers, stevedores and ships’ crews. 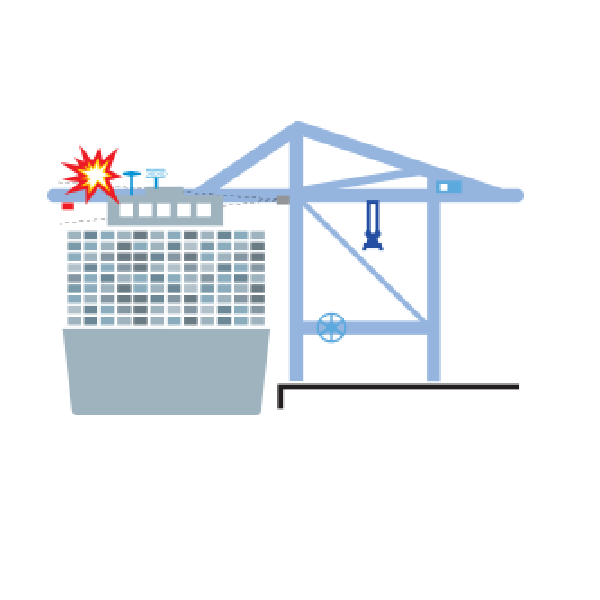 With boom/ship collisions potentially costing millions of dollars, it may be safe to assume that such a system should be prescribed, or specified by insurance companies for all new quay cranes. 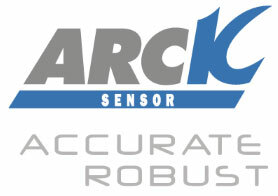 Arck Sirrah Sensors have been used for 20 years in many leading ports worldwide for sway measurement on Rail Mounted Quay Cranes, Rail Mounted Gantry Cranes, Rubber Tyre Gantry Cranes and Over Head Bridge Cranes. 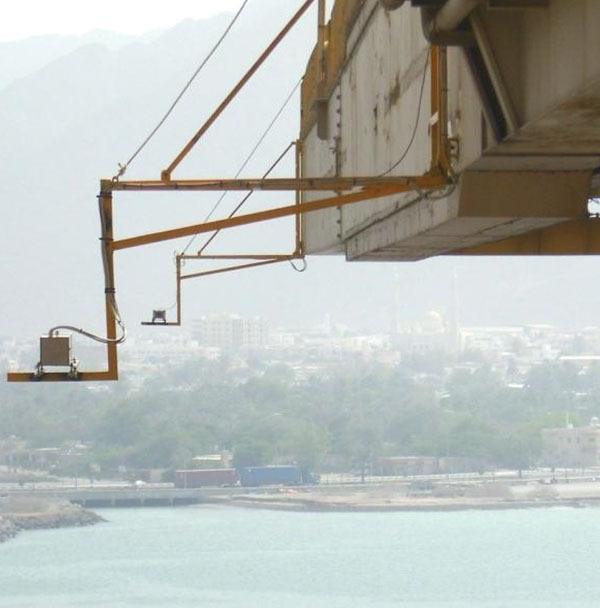 Now, a variant version of this proven Sirrah sensor is dedicated to Quay Crane Boom anti-collision application.